4k00:14Fog, isolated smoke on a dark background. hd00:30Smoke background. 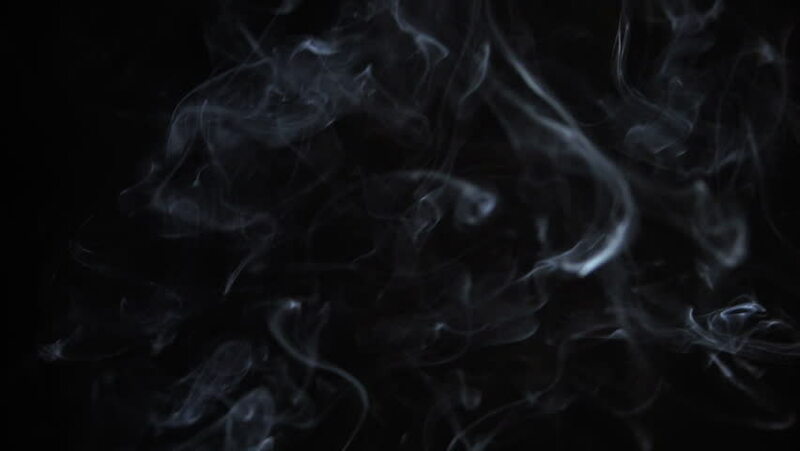 Smoke slow floating in space against black background.